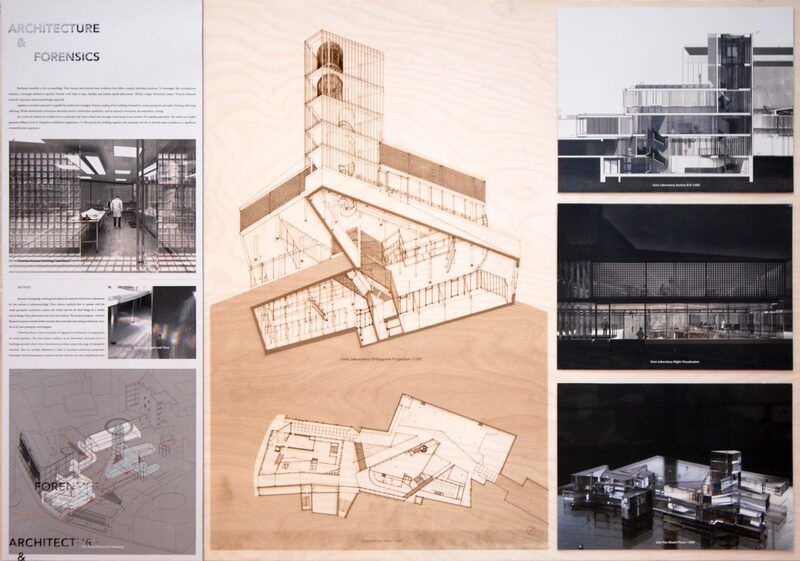 How cool is it that the graduation project of Gabrielius Varnelis “Thesis Forensic Research Center” has been pre-selected for the Archiprix nomination. 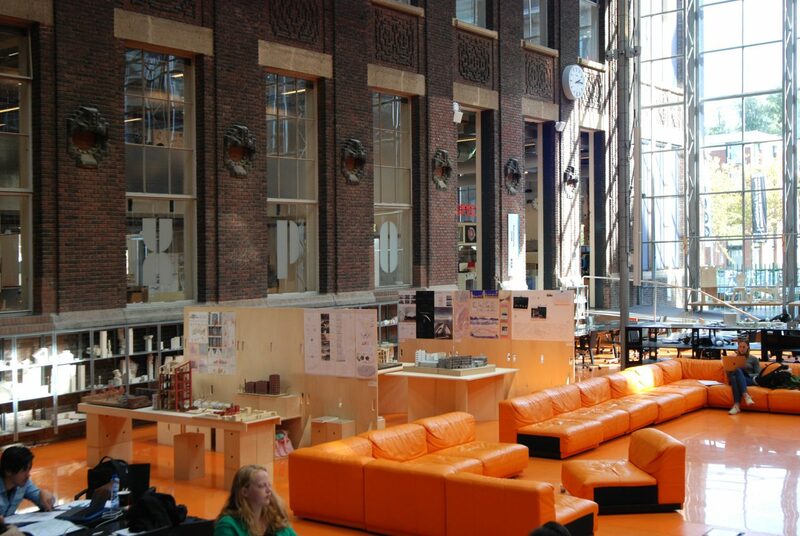 42 best students from TU Delft Architecture, Landscape and Urbanism compete to be among the 9 of the chosen nominees for the National Netherlands stage. What is interesting about the project that it tries to challenge conventional architecture design methodology to use interdisciplinary techniques. Design tools such as microscope, scanner, binoculars inform the design program from the micro environment to a seamless panorama. In the end the visitor witness a reversed forensic experience (Here he can become architecture investigator). A strong practical knowledge was required to achieve an unique result. As I was working part time during my studies I could acquire the necessary skills from GROUP A architecture office. 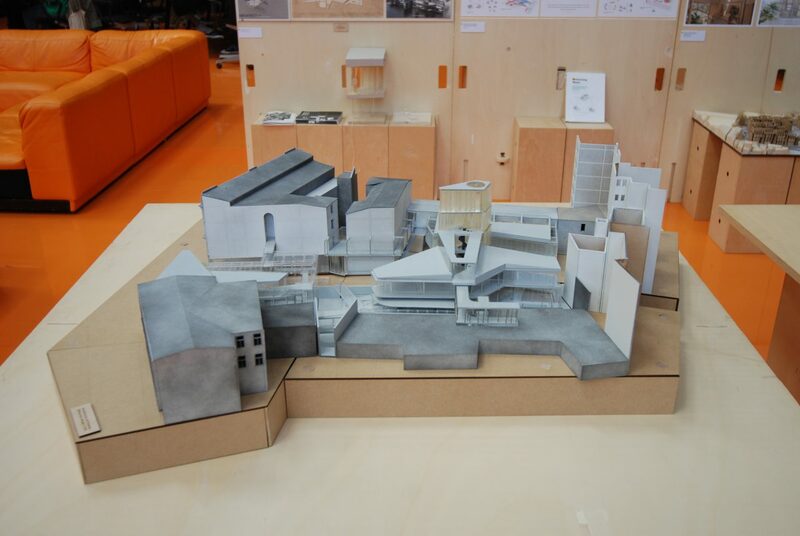 This helped to converge the theoretical knowledge to a practical architectural design. Those who are interested in the final result can visit the exhibition in the Architecture Faculty of TU Delft Until the 1st of November. 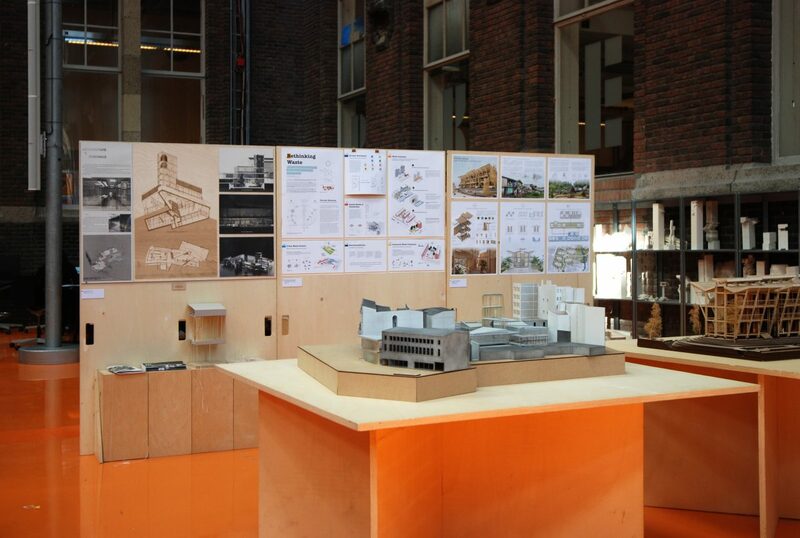 Among the other students my design panel and the model is situated in the Orange hall.